In a combination of her home set-up, a peaceful Essex farm studio (occupied by producer and DJ Attaque), and Pink Bird Studios in London alongside Rick David, Kiran has created a series of heart-filled emotional songs to be released over the coming months. Support for previous tracks has come from 6Music, Guy Garvey, Simon Raymonde, Amazing Radio, Popjustice and Gold Flake Paint. Having had a somewhat sporadic musical release schedule in the past, Kiran hopes to build on past support with this new series of tracks. Written and produced by Seaker, and mixed by Rick David at Pink Bird Studios, ”Words” is the first offering from this new batch of music. ‘Dreaming’ is second in line of a series of singles to be released over the coming months. 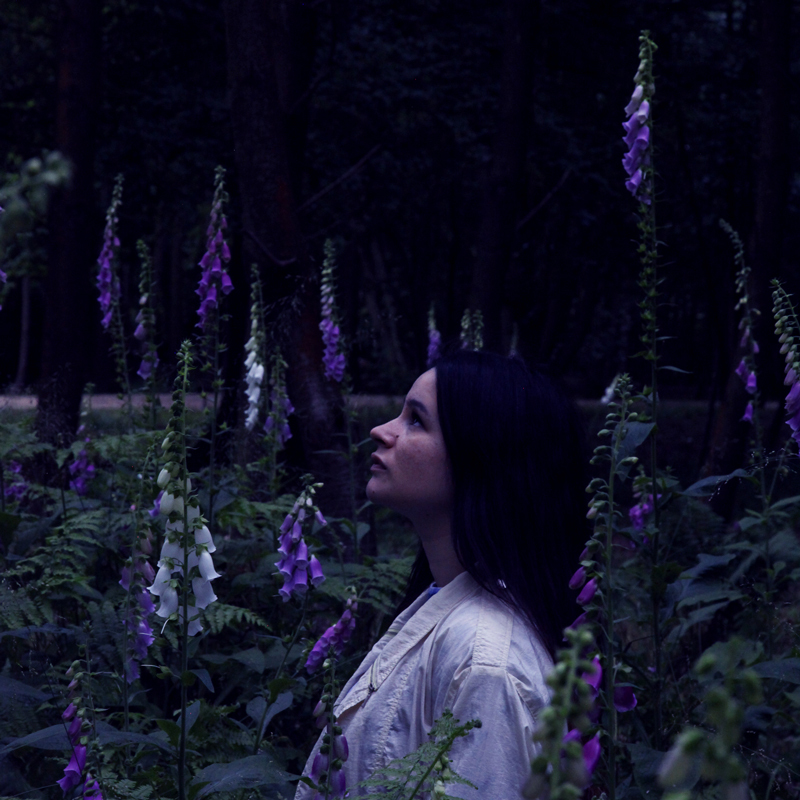 Ahead of these releases, Kiran spent time in the English countryside working on a new batch of songs, with the hope of space and quiet allowing for more honest work to emerge. “I’m trying to be braver and more honest every day. To go in to any pain and push myself to really go in deep with thoughts that I naturally want to shy away from, in order to find out what is on the other side of the fear. It’s been intense at times.